At least one retailer has been quick to jump on the Oscar bandwagon. 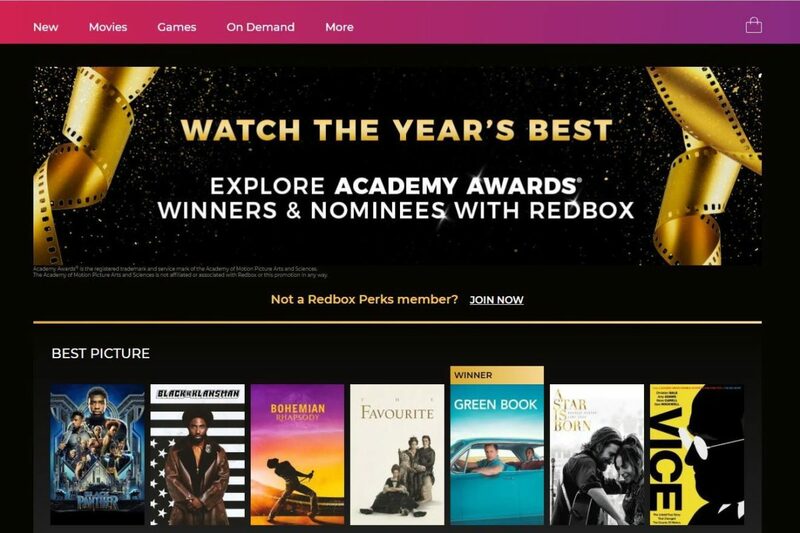 Redbox is running a “Watch the Year’s Best” promotion, spotlighting Best Picture nominees and highlighting Best Picture winner Green Book, which the retailer’s digital store, Redbox On Demand, is selling for $14.99. The site notes the film, from Universal Pictures, won’t be available on disc until March 12, but gives customers the option of adding it to their wish list. Green Book is a 2018 biographical comedy-drama film set in 1962 and inspired by the true story of a tour of the Deep South by African-American pianist Don Shirley (Mahershala Ali) and his driver and bodyguard, Tony Vallelonga (Viggo Mortensen), an Italian-American bouncer. 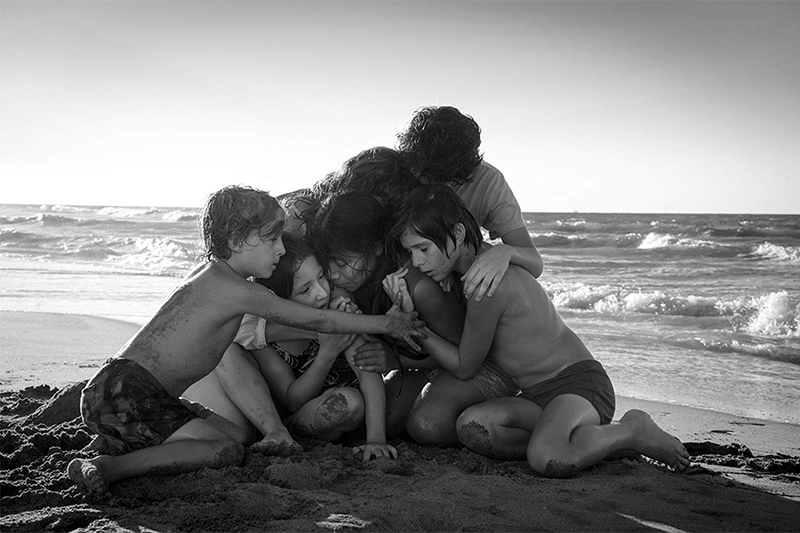 The critically acclaimed film Roma from director Alfonso Cuarón scored a major victory in Netflix’s efforts to be taken seriously as a movie-distribution outlet, securing 10 Oscar nominations. The Academy of Motion Picture Arts and Sciences announced the nominees for the 91st Academy Awards Jan. 22. Roma tied with Fox Searchlight’s The Favourite, which also had 10 nominations. Roma is available now for viewing on the SVOD service, having qualified for the Oscars with a brief theatrical run at the end of 2018. Its nominations include Best Picture, Best Foreign-Language Film (representing Mexico), Best Director, Best Original Screenplay, Best Actress for Yalitza Aparicio, Best Supporting Actress for Marina de Tavira, Best Cinematography, Best Production Design, Best Sound Editing and Best Sound Mixing. Its 10 nominations tie it with 2000’s Crouching Tiger, Hidden Dragon for most nominations by a foreign-language film. Another Netflix-distributed film, the Coen Bros.’ The Ballad of Buster Scruggs, earned three nominations, including adapted screenplay, original song for “When a Cowboy Trades His Spurs for Wings,” and costume design. The Favourite earned nominations for Best Picture, Best Actress for Olivia Colman (who takes over as Queen Elizabeth II on Netflix’s “The Crown” later this year), Best Supporting Actress for Emma Stone and Rachel Weisz, Best Director for Yorgos Lanthimos, Best Original Screenplay, Best Cinematography, Best Costume Design, Best Film Editing and Best Production Design. 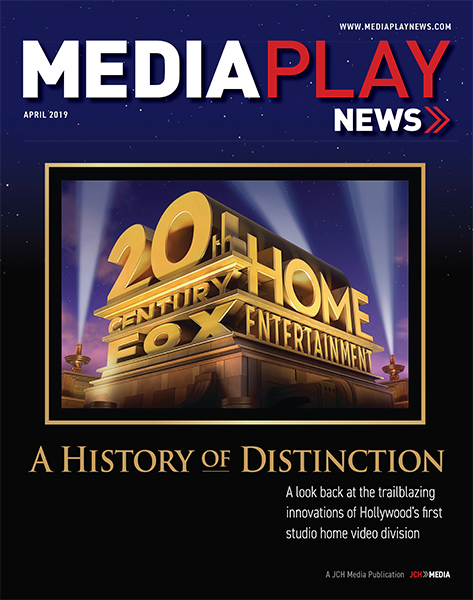 An aggressive marketing push from Walt Disney Studios helped secure seven nominations for Marvel Studios’ Black Panther, including for Best Picture, the first comic-book based superhero film to earn such an honor (a decade after the snub of The Dark Knight supposedly prompted the Academy to increase the Best Picture field from five nominees to up to as many as 10 – there were eight this year). Black Panther also earned noms for Best Original Score, Best Original Song for “All the Stars,” Best Costume Design, Best Production Design, Best Sound Editing and Best Sound Mixing. The film is readily available through digital channels and on Blu-ray and DVD. It was the No. 3-selling disc of 2018, according to the NPD Group. And in a bit of a double whammy for comic book movies, Sony Pictures’ Spider-Man: Into the Spider-Verse earned a nomination for Best Animated Feature, alongside Disney’s Incredibles 2 (available now on disc and digital) and Ralph Breaks the Internet (available digitally Feb. 12 and on disc Feb. 26), Fox’s Isle of Dogs (available now on disc and digital), and Gkids’ Mirai. 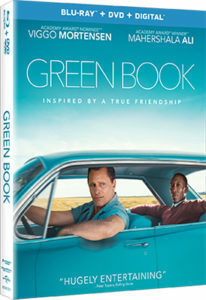 Other Best Picture nominees include Universal’s BlackKklansman (available on disc and digital), which earned six nominations; Fox’s Bohemian Rhapsody (on digital now, disc Feb. 12), which earned five noms, including Best Actor for Rami Malek; Universal’s Green Book (on digital Feb. 19, disc March 15), which earned five noms; Warner’s A Star Is Born (available now digitally, on disc Feb. 19), which earned eight noms, including Best Original Song for “Shallow”; and Annapurna’s Vice. Like Roma, Cold War also was nominated for Best Foreign-Language Film, representing Poland, and Best Director, for Paweł Pawlikowski, marking the first time two foreign-language nominees were also nominated in the directing category. The other foreign-language nominees were Lebanon’s Caparnaum, Germany’s Never Look Away and Japan’s Shoplifters (due on Disc and Digital Feb. 12 from Magnolia Home Entertainment). The 91st Academy Awards ceremony will be held Feb. 24 in Los Angeles. A full list of nominees is available at Oscars.com. TV shows and movies from subscription streaming services made a big showing at the 76th annual Golden Globe Awards, presented by the Hollywood Foreign Press Association Jan. 6. Roma won for Best Foreign-Language Film (representing Mexico) and Best Director for Alfonso Cuarón. Netflix has been pushing the film’s awards chances through a limited theatrical release in addition to its availability through the service. Meanwhile, Netflix’s “The Kominsky Method” won Best TV Series — Musical or Comedy and Best Actor in a TV Series — Musical or Comedy for Michael Douglas. BBC’s “Bodyguard,” available through Netflix in the United States, won Best Actor in a Television Series — Drama for Richard Madden. Amazon Video’s “The Marvelous Mrs. Maisel” won Best Actress in a TV Series — Musical or Comedy for Rachel Brosnahan. And the BBC’s A Very English Scandal, available through Amazon in America, won Best Supporting Actor in a Series, Miniseries or Television Film for Ben Whishaw. 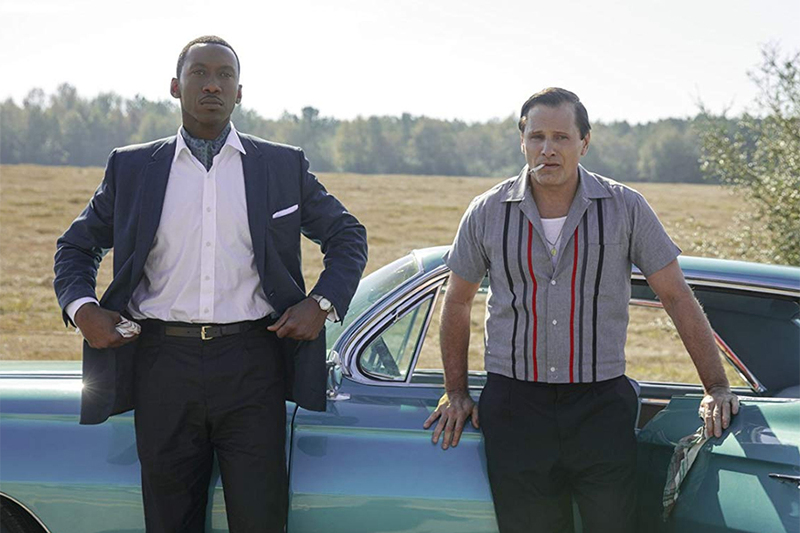 Universal’s Green Book led all winners with three trophies, including Best Motion Picture — Musical or Comedy, Best Supporting Actor in a Motion Picture for Mahershala Ali, and Best Screenplay. Bohemian Rhapsody won Best Motion Picture — Drama and Best Actor in a Motion Picture — Drama for Rami Malek. 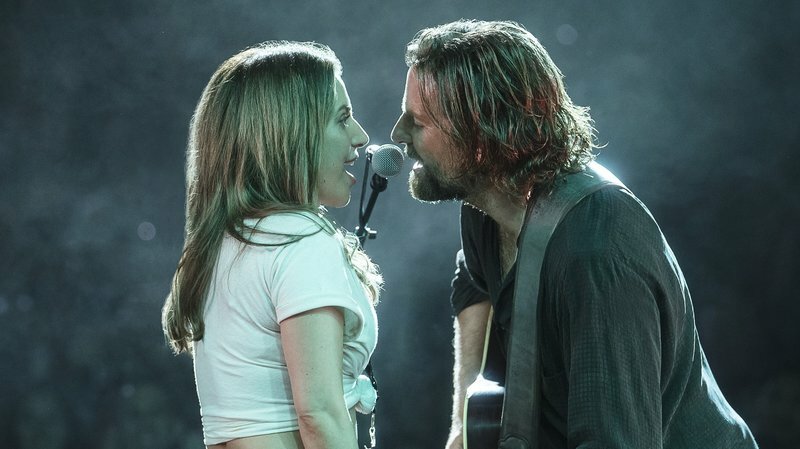 Fox releases the musical biopic digitally Jan. 22, followed by a Feb. 12 release on DVD, Blu-ray Disc and 4K Ultra HD Blu-ray. The Wife won Best Actress in a Motion Picture — Drama for Glenn Close. Sony Pictures releases the film digitally Jan. 22, and on Blu-ray and DVD Jan. 29. Sony’s Spider-Man: Into the Spider-Verse won Best Animated Feature Film. The Neil Armstrong biopic First Man won Best Original Score for Justin Hurwitz. The film is due on digital Jan. 8, and on Blu-ray, DVD and 4K Ultra HD Blu-ray Jan. 22 from Universal Pictures. Fox’s The Favourite won Best Actress in a Motion Picture — Musical or Comedy for Olivia Colman, while Annapurna’s Vice won Best Actor in a Motion Picture — Musical or Comedy for Christian Bale, and If Beal Street Could Talk won Best Supporting Actress in a Motion Picture for Regina King. In the TV categories, FX’s “The Americans” won Best Television Series — Drama. All six seasons are available on DVD from Fox. FX’s The Assassination of Gianni Versace: American Crime Story won Best Miniseries or Television Film and Best Actor in a Miniseries or TV Film for Darren Criss. The miniseries will be available on Netflix starting Jan. 17. The BBC’s “Killing Eve” won Best Actress in a Television Series — Drama for Sandra Oh. The first season is now available on DVD and Blu-ray; season two arrives April 7 on BBC America. HBO’s Sharp Objects, available now on Blu-ray and DVD, won Best Supporting Actress in a Series, Miniseries or TV Film for Patricia Clarkson. Showtime’s Escape at Dannemora won Best Actress in a Series, Miniseries or TV Film for Patricia Arquette.